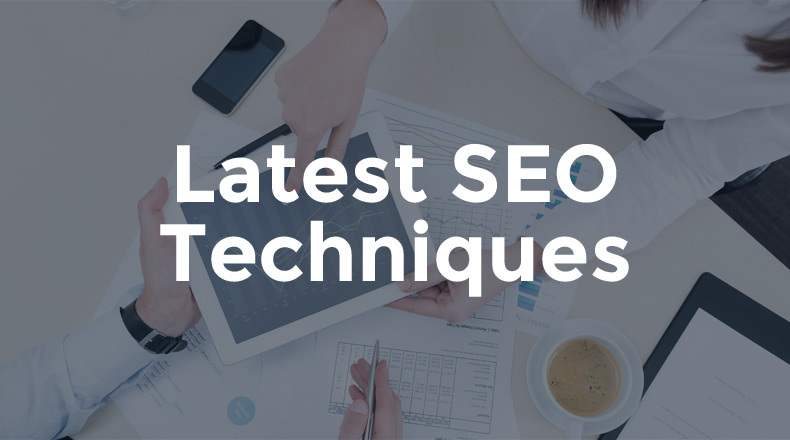 Many people have started claiming that SEO is not an important tool for marketing anymore. However, nothing can be further from the truth because it is just as important today as it was in the past. However the methods to enhance your Google page ranking have changed. Google algorithms keep changing from year to year and search engines are becoming smarter so that they have started looking for more valuable stuff. 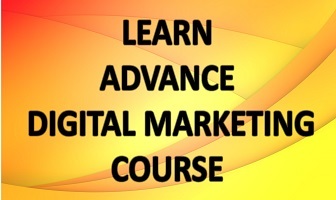 The job of a digital marketer is to create the valuable stuff that they are looking for. Let us look at the six strategies that you should adopt by the end of 2016 and moving into the next year. The main aim of content marketing should be to provide value to the visitors and readers. It is important to think about how you can provide answers and solutions and not just focus on creating brand awareness. The most important factor is that the content should provide answers for the questions of your audience. Quora is an amazing source for questions that your audience is asking, and the next thing to do is post articles that provide answers to those questions. Reddit is not very famous, but it has about 230 million visitors and about 36 million members who submit content and also ask questions. Again, not too many people talk about forums, but they are great places where you can find questions and also post your answers. On doing this you will start showing up in threads. The goal is to discover what your target audience actually wants and then to deliver just that. The best part is that when you answer the questions, then the longer and well-structured posts will get noticed by the search engines. The content should fit the screen well and it should not be necessary to zoom. A one page format is becoming popular and avoids too much clicking in links. PageSpeed Insights – This is a tool provided by Google which will help you understand the issues causing speed problems. Nowadays Google is indexing more and more of hashtags and profiles. In this new endeavor, Twitter has become the front runner, so it is beneficial to have a Twitter account. More and more Tweets are showing up on Google searches. Search engines are smarter than you anytime. Quit keyword stuffing, and try to use synonyms for keywords. Use longer tailed phrases related to the questions of your audience. According to Google Hummingbird you need to figure out the context of the question rather than chase the keywords in the question. The need is of conversation phrases and not keywords. All these strategies will ensure that your site becomes noticed by search engines and this in turn will enhance your page ranking. There are many other methods to make your website search engine friendly and you can learn these techniques with some research online. It is also a good idea to look for some SEO training institutes which hone and polish your skills in SEO to help you become a successful digital marketer.